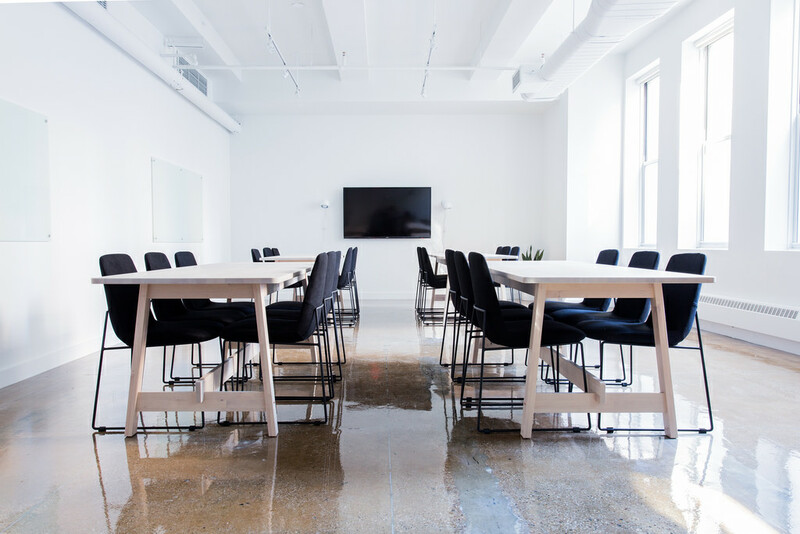 If you are interested in one of our shared offices or co-working spaces in New York and the Soho area, we welcome you to browse our website pages and find out what to expect here. No matter if you need a private virtual or single, physical desk, or an entire office where you and your team can brainstorm ideas and put them into practice, we are your go-to solution. We will grant you access to a series of excellent amenities, including conference rooms, private phone booths, fully-equipped kitchen area, and anything else you may need to make your stay here as comfortable and pleasant as possible. Speaking of comfortable work conditions, any remote workplace should also be properly secured against potential safety threats. With so many remote employees and freelancers looking for the perfect work locations away from home, it is critical for companies and remote workers to take all the necessary measures to prevent potentially dangerous situations from occurring. When renting space to undergo your work specific tasks, it usually means bringing in all your confidential client files, credit card numbers and data, health records, legal correspondence, and anything else that an opportunist crook breaking into the building will be happy to lay their hands on. But virtual attacks are also common occurrences today. Companies should create powerful safety policies concerning remote work. Forbidding employees to work on a public Internet connection or using computers or tablets that do not belong to the company should be on top of the list. Firewalls and software that can protect devices against viruses should also be a mandatory aspect part of the same remote work policy. Remote workers should carefully store their system passwords and make sure they do not write them down and leave them in public spaces where everyone can see them. Cloud backup is also a must, and phone conversations should only be held in properly secured and confidential phone booths like the ones we can provide for you. It is best for remote workers to meet clients in safe public areas with a lot of foot traffic, instead of a home office. The lounge area of a rented office space could is also a good solution, as it will ensure you will be surrounded by other remote workers and staff as well. Avoid sharing an elevator with just one other person. Remember to keep your car locked at all times, and only park in monitored and well-lit areas, if possible. Ask a security guard to walk you to your car when working late into the night. Find out what is the weekend policy in terms of building security. Are there any passcodes or video surveillance you should know about? If you plan on turning our home into your weekend office, make sure all your doors, windows, and other entryways (such as the door separating your garage from your home) are properly secured with sturdy locks in pristine condition. Get in touch with a reliable lock technician for homes here https://www.ontimelocksmiths.com/residential and have them come over and assess your lock repair/installation needs on the spot. If you plan on working from home most of the time, think about installing a home safe where you can keep all your confidential/important files, memory cards, and hard-drives. Keep your home office locked while working and remember to do the same with your windows. Pay special attention to your mailing-box, especially if you plan on using your home address as a correspondence address for your business. Fit locks on it and prevent curious neighbors or neighborhood burglars from sneaking a peek inside your envelopes. Have locks or padlocks added to your drawers and cabinet files as well for extra caution. See that your fire/smoke alarm is working fine and periodically check/change the batteries. A home security alarm that allows you to closely monitor your home while locked inside your office will bring you more peace of mind. Remember you are responsible for ensuring your personal safety while working out of office. See that you lock all front, back, and side doors, including screen doors and windows before you are ready to get lost in a long, demanding, and attention-grabbing project. Answer the doorbell with extra caution, as someone might notice your work patterns from home and realize you are all alone during the day.